Early-Stage Fund VC Pulsar continues the selection of projects for the fifth acceleration program developed in conjunction with IVFRT. 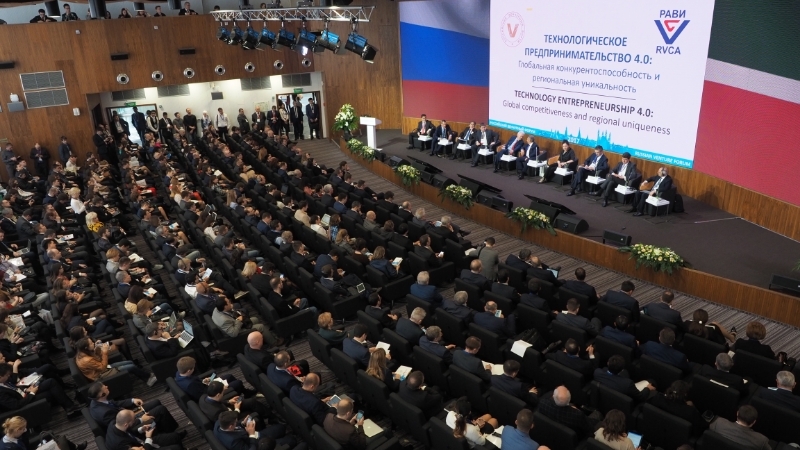 Meeting of the Supervisory Board of the RT Investment and Venture Fund was held under the chairmanship of Aleksey Pesoshin, the Prime Minister of the Republic of Tatarstan. Investment and Venture Fund of the Republic of Tatarstan and Pulsar VC have completed the acceleration program. Demo Day was held in the IT-Park.